This mouthwash can be used by children from the age of 3 to prevent the formation of cavities. 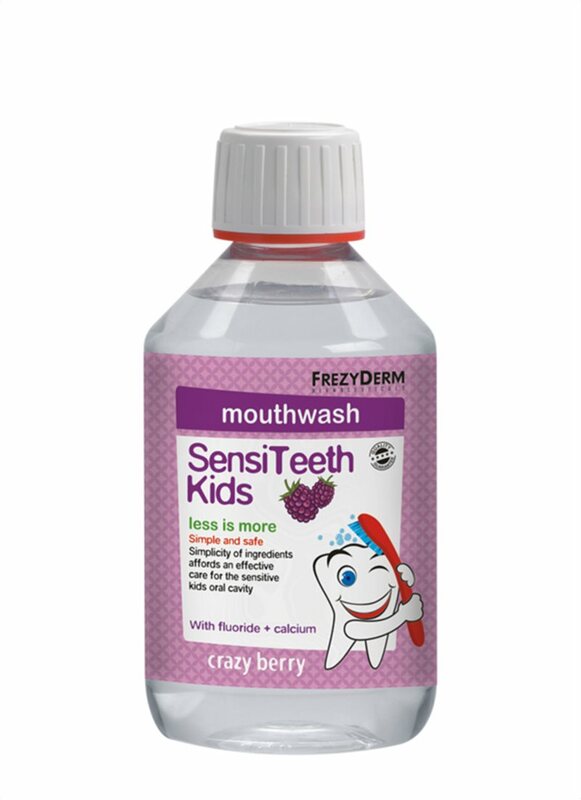 The formula contains 125ppm fluoride and calcium, which provide protection against germs and gum irritation, while strengthening tooth enamel and preventing fillings. Has a delicious blueberry flavour and is gluten free. 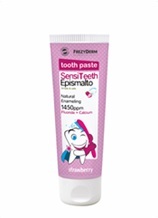 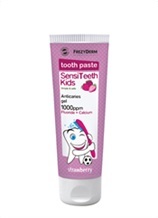 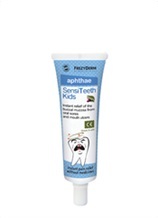 Kids toothpaste against caries for daily cleansing of teeth.